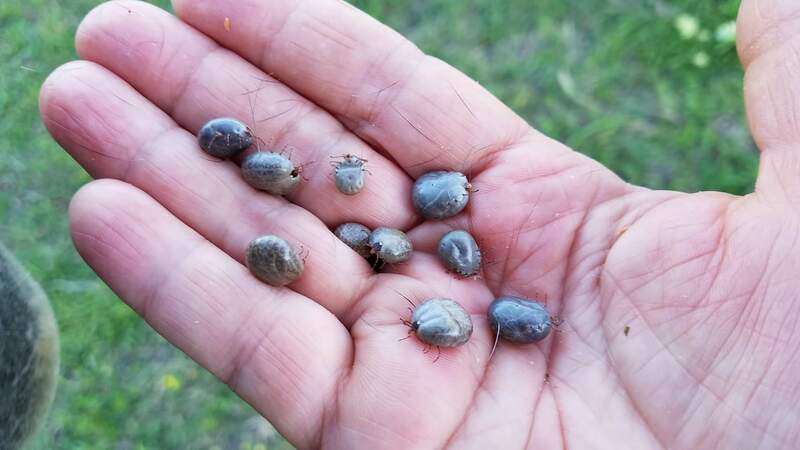 You think ticks are not an issue? Welcome to my world. Ticks in Oklahoma can carry many blood borne diseases that can cause serious illness. It is important to keep your pet on a flea and tick product to prevent such diseases. Call our hospital at 918-794-5566 to find out what you can do to keep those parasites and diseases at bay.